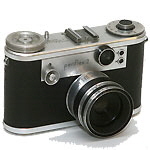 My first memory of taking a photograph was attempting to point my father’s Agfa box camera at the subject when the tiny viewfinder displayed the image in reverse. With no shutter or aperture controls - or even visible lens - it was a case of point and hope. I suspect that the camera was brought back from Germany along with the wooden toys that I found more interesting at the time. 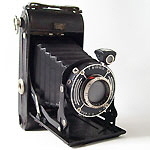 It must have been years later before things moved on - in the form of a folding camera bought at a jumble sale. 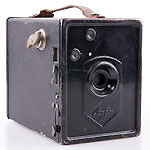 This had some basic shutter, aperture and focusing facilities but still a tiny viewfinder displaying the image in reverse. However holes soon appeared in the bellows and I seem to remember working through a number other similar models - each with their own faults and failings. In reality it was only a Hong Kong version of a better quality model - but it worked even if the lack of any form of light meter did mean that my exposure settings were simply guesses. 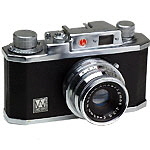 The Halina worked well and took lots of my photos during the early 1960s. However in an attempt to move up in quality I scrapped together enough to buy a secondhand Corfield Periflex - with interchangeable lenses. However in practice there were few lenses on the market to fit and the quality improvement was only marginal. 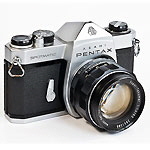 The eventual switch to a Pentax Spotmatic gave all the benefits of better focusing, metering and range of affordable lenses. 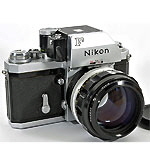 This was the camera I was using when we arrived in Sydney in 1971. However it did have one weakness - the lenses would unscrew as the lens was turned to focus! So now time to look at the practicalities of using the current digital imaging kit and how to make your back catalogue of analogue images available in modern formats. Processes that increasingly involve specialised software. 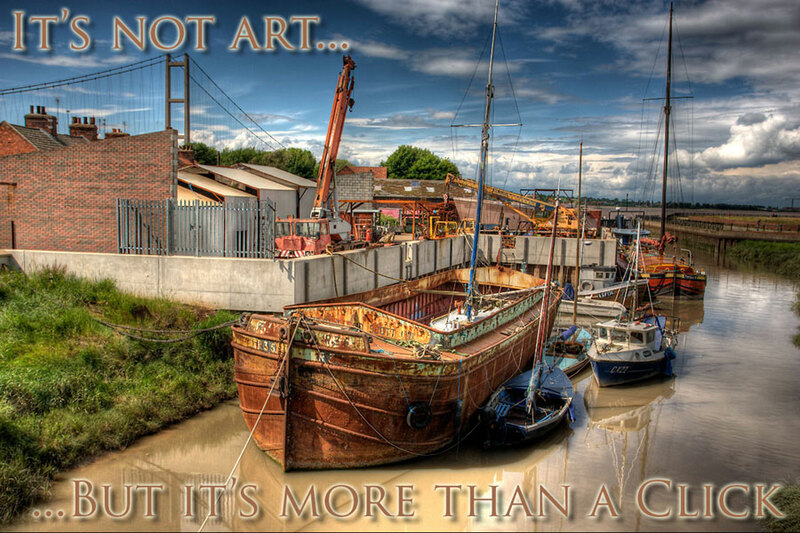 Copyright © 2008-17 Brian Townsley. All Rights Reserved.